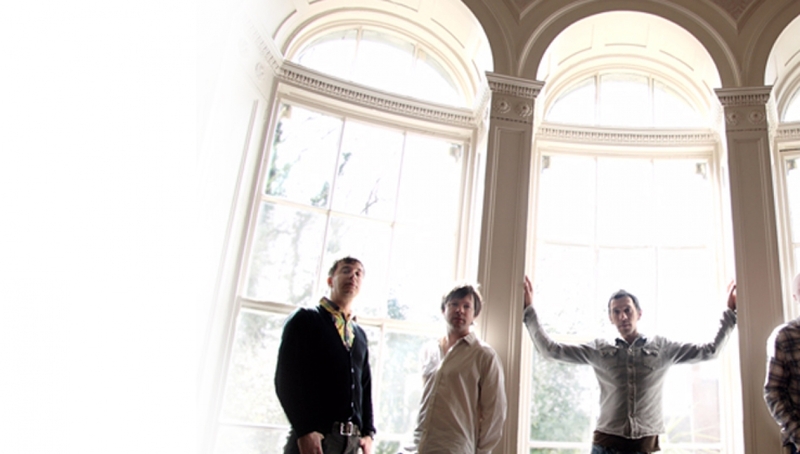 Acclaimed five piece and live favourites, Shed Seven, will be returning to the road to perform their greatest hits and fan favourites including the ever popular hit singles Going for Gold, Disco Down and Chasing Rainbows. Special guests will be the legendary Manchester band Inspiral Carpets who last year released their first new album in 20 years. The Sheds have achieved great success since they burst onto the emerging Britpop scene in 1994, releasing four albums and scoring fourteen Top 40 singles. Last year Universal Music re-released enhanced versions of the bands 3 albums for Polydor, once again bringing their 90’s output into the spotlight. Since getting back together in 2007 for a massive 20 date tour the band have continued to sell out shows across the UK. Please note that stage times are subject to change without notice.